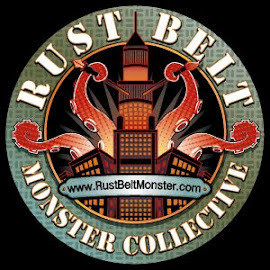 Rust Belt Monster Collective: Widows Reign. A little experiment with just about anything I needed to get this to work. Mixed media inspired by The Widow character from Into the Badlands. Widows Reign. A little experiment with just about anything I needed to get this to work. Mixed media inspired by The Widow character from Into the Badlands.